I think it depends what kind of smart TV it is. There’s the new kind of smart TV which is Android based and you can install most Android apps. But then there’s the other smart TV where each make has there own App Store so probably wouldn’t find Kodi on there. From what I’ve read I think there’s only Sony and LG that are using Android smart functions. But I know if you find the model you want then look on the App Store for that company you should be able to tell. I just bought a sony 4k tv with android built in. Kodi installed fine and the remote for the tv runs it perfectly. I have a nvidia shield also and these things are neck and neck, so far I’m very impressed with the Sony android. I would recommend sony 4k line of tvs for this reason. Samsung on the other hand you absolutely cannot install kodi on it no matter how hard you try. Their smart tv is a total joke, it’s completely worthless! And I will go one step further and say the color on the Sony is much more colorful than the color on the Samsung. Samsung uses grey tones in their picture. I had a Samsung for years and was kind of bored with their flat color rendering, just some food for thought. Everyone is different when it comes to tv picture qualities. I consider myself a real pick when it comes to picture qualities and the Sony looks fresh and new right now to me. 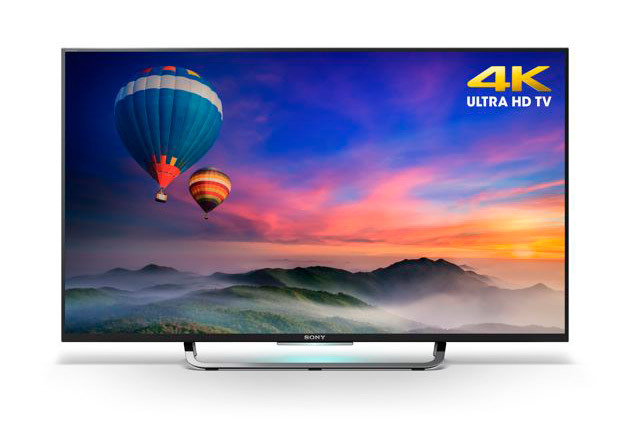 Good luck finding a 4k tv without smart features very few don’t come with it. Jvc has a real inexpensive 4k tv that doesn’t have the smart feature but I don’t think you’ll find a Samsung without it, correct me if I’m wrong.